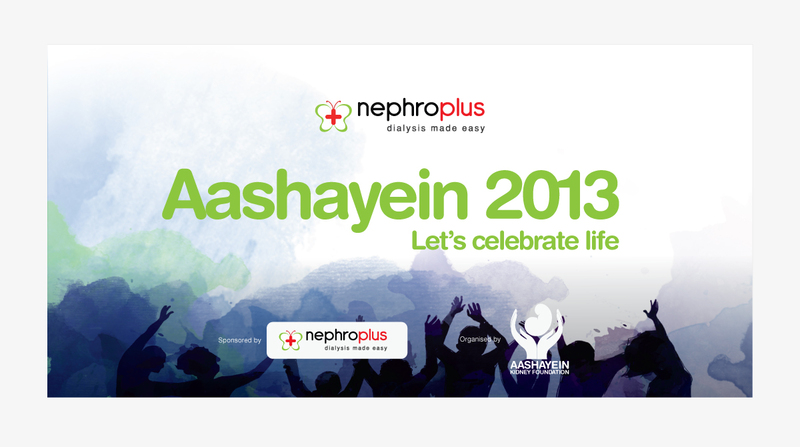 Aashayein, the one day, free, fun and educational event for dialysis patients is being held at Agra this Sunday (28th April) from 9 a.m. at Hotel Moti Mahal Delux, Gandhinagar, NH2, Agra. If you are on dialysis and stay in or close to Agra, please do come for this event! There will be some great talks by nephrologists, dietitians vascular surgeons and patients. There is also going to be an elaborate lunch prepared as per the renal diet. There's also going to be a whole lot of entertainment and games! To top it all, there's going to be splendid gifts for every patient apart from the "Best Fistula Contest"! Am pradeep Atre aged 58, am on dialysis for 2 years and wishes to know if I can travel to USA in the next summer for about 3 months. I would like to know if you can assist me with the nprocedure involved in applying insurance and the hospitals which provide dialysis in Sunnyvale , California. Mr. Atre, please send me an email (kamal@kamaldshah.com) and I can give you some tips.